Thank you Capital One for sponsoring this post. If you’ve ever wanted to go to a comedy show (I know I have! ), now’s your chance. 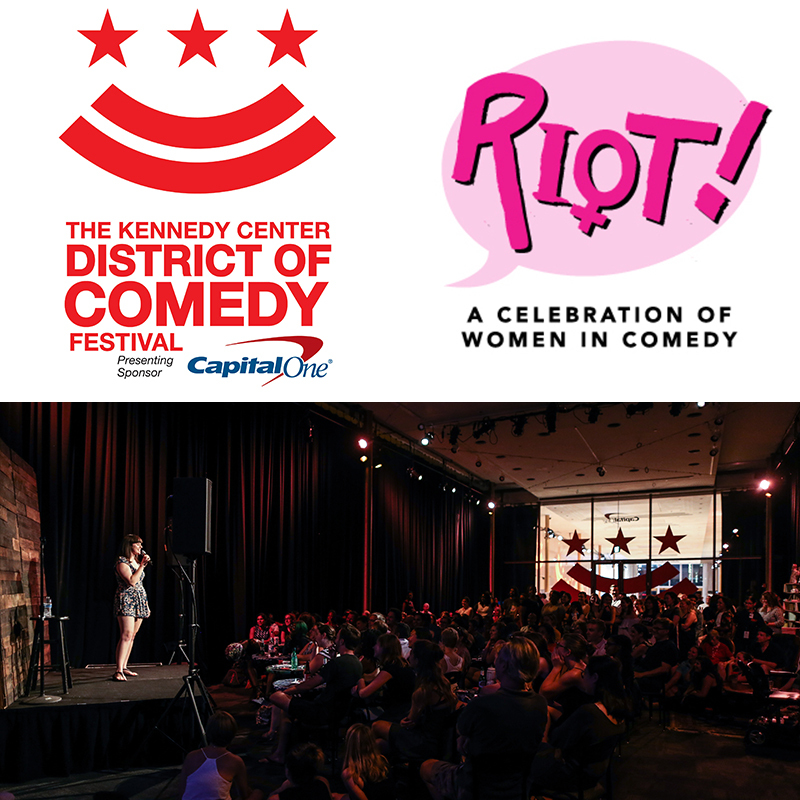 The District of Comedy Festival, sponsored by Capital One, is coming to The Kennedy Center this summer (July 19-21), bringing together well-known acts and rising stars under one roof. The festival will consist of three days of stand-up, improv, sketch comedy, podcasts, and more. Laughter is sure to resonate throughout the city. One of the shows, RIOT! : Women in Comedy, celebrates the female perspective, giving today’s female comedy stars a national platform. Capital One cardholders can save 50% off the standard ticket price for RIOT! when using their Capital One card online. For details, visit kennedy-center.org/CapitalOne. Zaytina – a little farther away than the others on this list, but equally as delicious. Go here for Mediterranean tapas before or after a show without feeling overdressed. The space and the food feel light and airy, yet sophisticated. Order the octopus…trust me. Chez Billy Sud – French restaurant and wine bar located in the heart of Georgetown, just a short ride from the Kennedy Center. Next to the restaurant is a wine bar, which is the perfect place to go if you already ate and just want to grab a drink. Mate Lounge – lounge-style sushi restaurant in Georgetown with an edgy and young vibe and tons of great sushi rolls. The Volcano Roll and Georgetown Roll are my two favorites, but don’t sleep on the Calamari Salad either. Bourbon Steak – if you want something hearty, grab a steak at Bourbon Steak. Located in the Four Seasons Georgetown, Bourbon steak is the perfect place to eat before or after a show. Every meal here starts with a complimentary French fry trio. Need I say more? 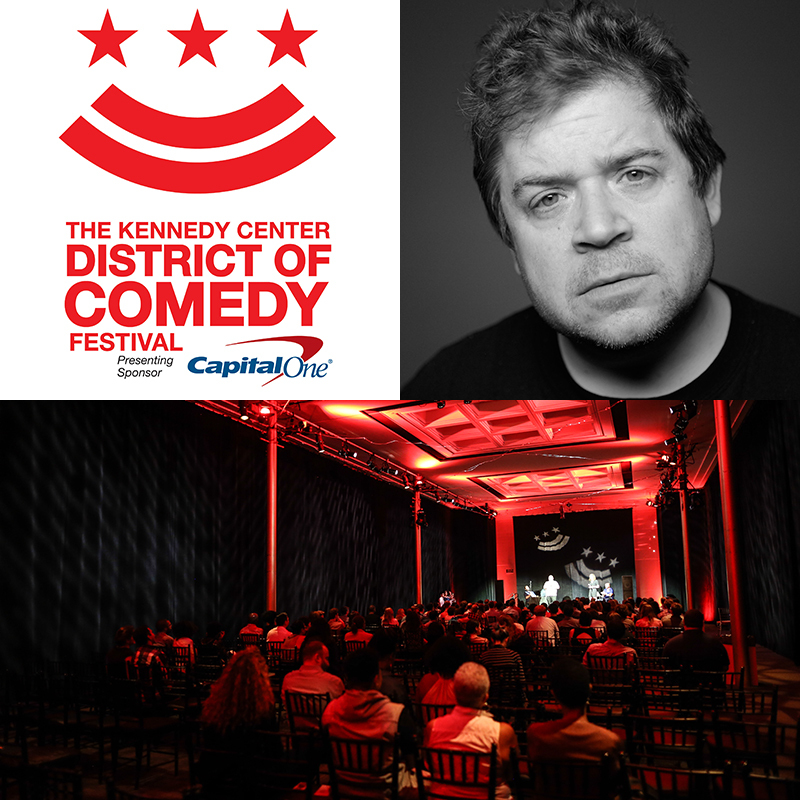 Capital One’s sponsorship of the District of Comedy Festival is a demonstration of the brand’s commitment to Comedy at the Kennedy Center as well as to its role within the local community as Washington’s hometown bank. This means perks for customers, like 50% off the standard ticket price for RIOT! when using a Capital One card. Visit www.kennedy-center.org/capitalone for more exclusive cardholder benefits. Capital One hopes to use comedy as a means of starting important conversations, giving us the space to further understand some of the societal issues that communities across the nation face. • 9:30 PM: Joe's Pub Presents What's Your Safe Word? • 10:30 PM: Picture This!